Nobody likes loss of productivity, especially businessmen who make every minute count. Unfortunately, situations like a lock failure and a resulting lockout just cannot be avoided. A commercial lockout not only creates an embarrassing positon for the employers but also puts a stop to the day's operation and cause heavy losses. Are you worried about such a situation? 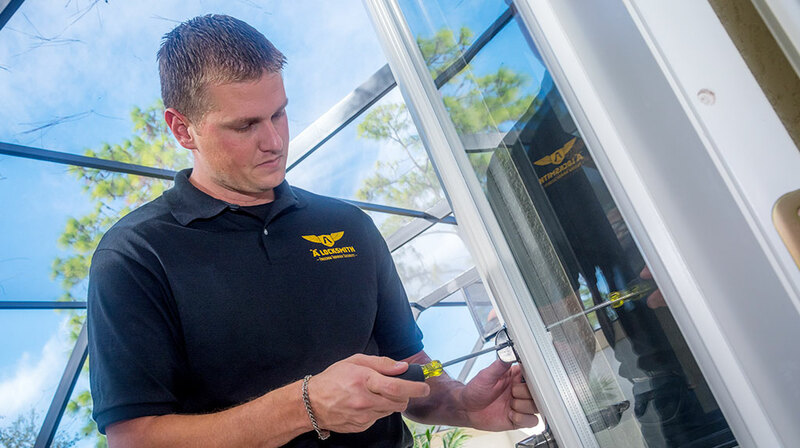 Keep Orlando Expert Locksmith's contact handy to avoid these consequences. Commercial lockouts can happen due to lost keys, lock failure, or any other issue and may put you in a world of trouble. Avoid that by availing the services of the fastest and most effective locksmith firm in the region. Call us now on 407-498-2303 !